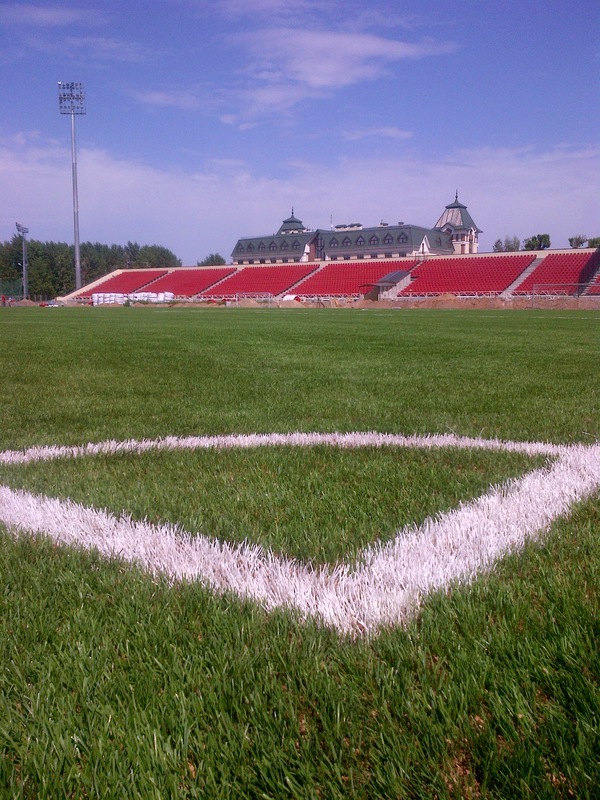 Attached is the picture of the Rubin Stadium that Sports Labs tested in Kazan recently. The field was installed by Intersport Pro Co. (INN 77077174451) in Russia who are a contractor with Limonta. The Rubin Stadium will be used as one of 6 football venues in the upcoming - 27th Summer Universiade in Kazan, July 6-17 2013. The field was installed with Limonta’s Max S product filled with GEO PLUS infill.